We ship to anywhere in the USA, including all territories. Additional shipping charges may apply for deliveries to Alaska, Hawaii, Puerto Rico, US Virgin Islands, or Guam. We currently ship to Canada. We have distribution channels in the EU, and are working on accessing additional markets. Please contact us if you would like to purchase internationally. 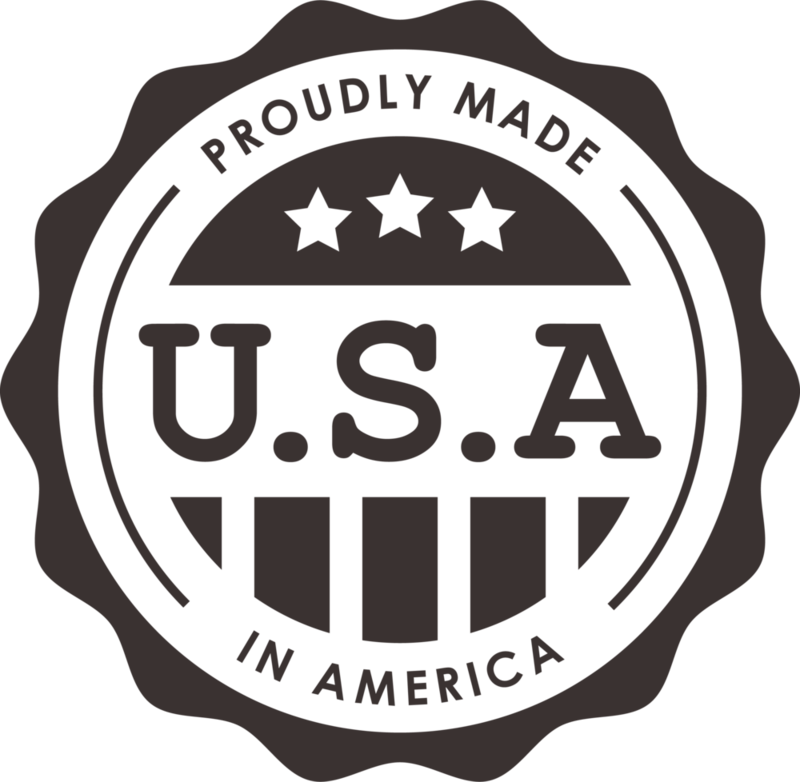 We are proud of the things we make. An incredible amount of thought and sweat (and sometimes blood and tears!) goes into every design. All of our products carry a lifetime warranty against manufacturing defects. We will repair, replace, or refund any product that does does not meet your satisfaction. Just contact us with the reason for your dissatisfaction and ship the product back to us.